Daryl Johnson (Worcester Park, United Kingdom) on 31 October 2009 in Architecture. 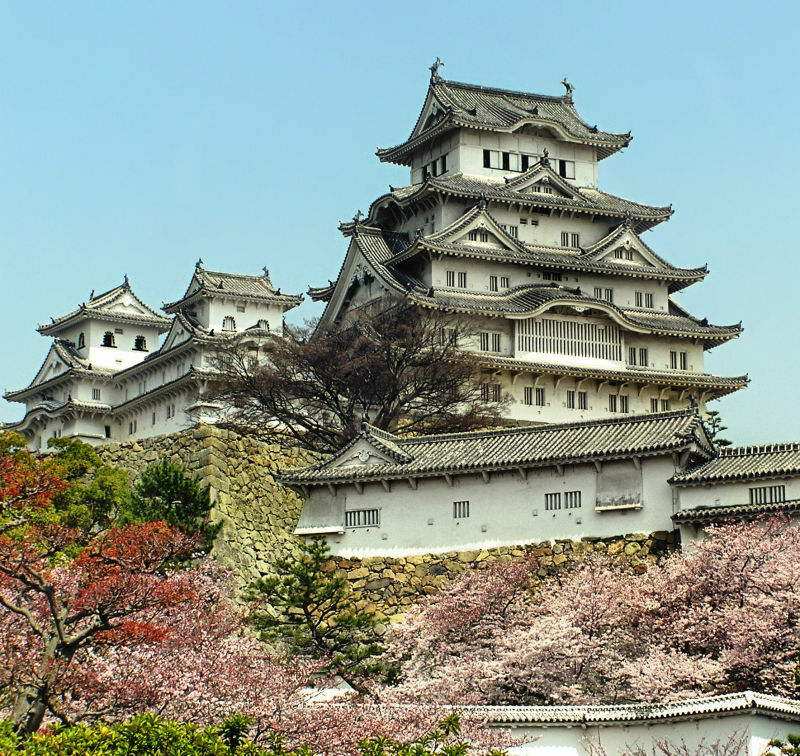 Beautiful view on Himeji castle. Superbe! Fantastic Daryl, this one ticks all the boxes, it's a beautiful image in every sense. So beautiful, Daryl. The lines in the structure give such a feeling of peacefulness. Beautiful image - quite a magnificent combination of colours. Great image and colour tones! HDRish a bit. Great architecture too! @Vikram: Not HDR, just the way I processed it. Thanks Vikram!